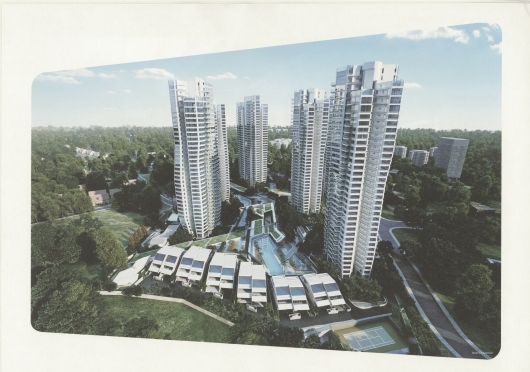 there will be new units release for d’Leedon! Near reputable schools like Nanyang Primary School (within 1 km), Raffles Girls' Primary School, New Town Primary School, Hwa Chong Institution, National Junior College and Nanyang Girls’ High School. 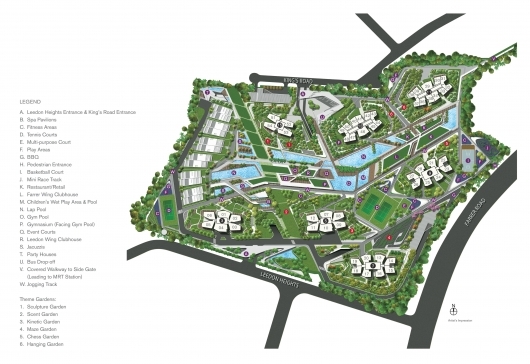 Call JAY CHOONG @ +65 9005 1250 now for a PRIVATE presentation and CHOICE of units!